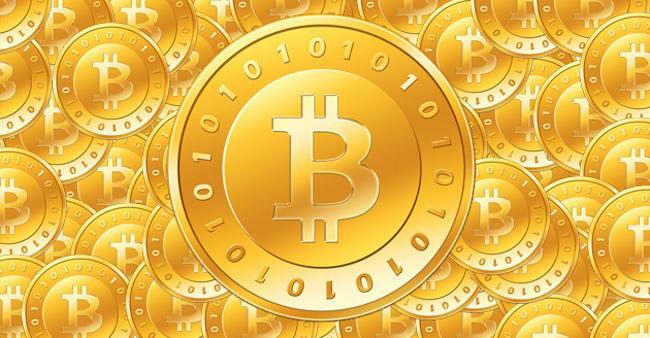 IRS informs the public on measures to be taken in the case Bitcoin virtual currency. Thus, The Internal Revenue Service has posted on irs.gov website that virtual currency is considered to be a property and is treated as such when it comes to tax. Taxes applies virtual currency as in the case of property taxes levied and transactions that derive from them. 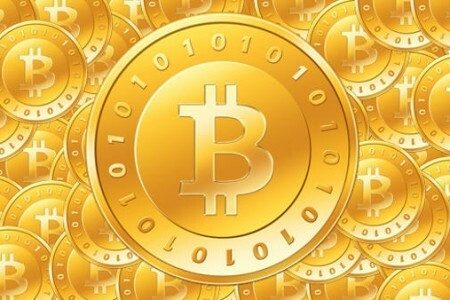 IRS also stated that Bitcoin currency is not equated with any other currency, in this case coins and paper money of United States, and therefore can not be treated and taxed as such. Are made some clarifications and in case of wages that are paid in virtual currency for the work performed, the rules that apply to gains or losses from the sale or exchange of virtual currency and payments are being made in this currency. *Wages paid to employees using virtual currency are taxable to the employee, must be reported by an employer on a Form W-2, and are subject to federal income tax withholding and payroll taxes. *Payments using virtual currency made to independent contractors and other service providers are taxable and self-employment tax rules generally apply. Normally, payers must issue Form 1099. *The character of gain or loss from the sale or exchange of virtual currency depends on whether the virtual currency is a capital asset in the hands of the taxpayer. *A payment made using virtual currency is subject to information reporting to the same extent as any other payment made in property. Extra information and common questions and answers about taxes applied on virtual currency can find here.